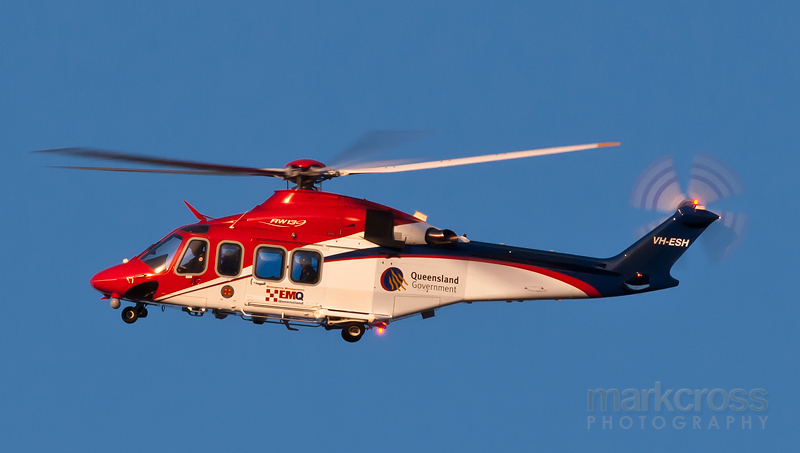 Emergency Management Queensland (EMQ) currently has a number of these Agusta Westland (AW) 139 helicopters in it’s fleet, based in Brisbane, Townsville, and Cairns. The operational range is 870klm flying at 290kph. 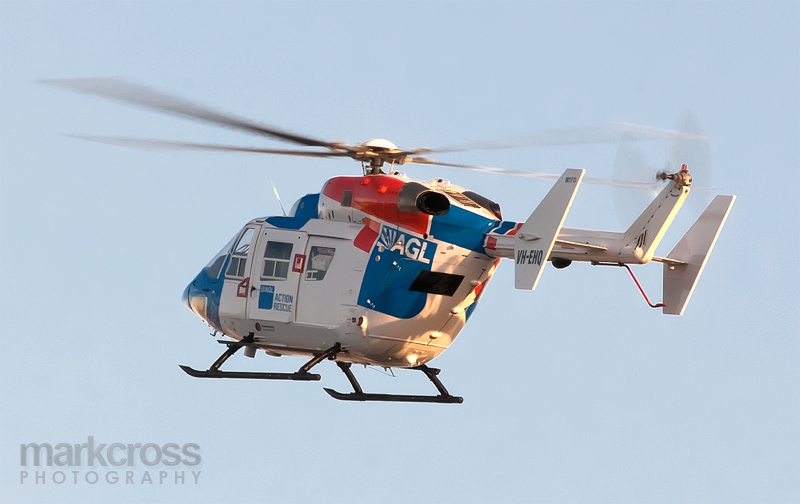 These two had just finished with flood operations here Brisbane. 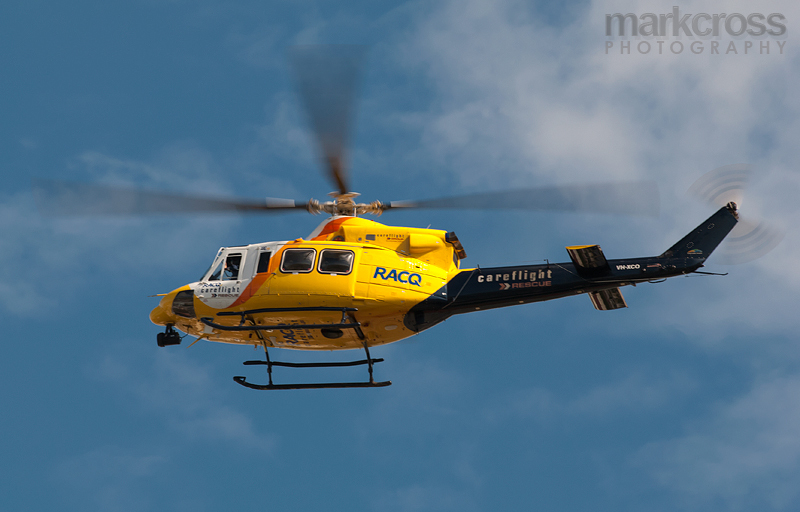 RACQ CareFlight’s Bell 412. 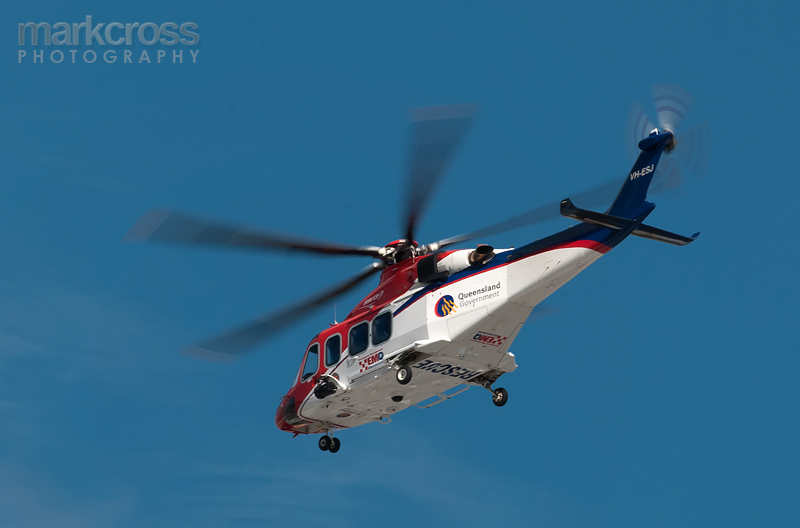 Configured to carry up to 10 people, comprising four crew and six patients. Fitted with powerful ‘Night Sun’ lighting to assist the crew when carrying out night missions. © 2011 Mogozobo. All images are copyrighted by their respective authors.